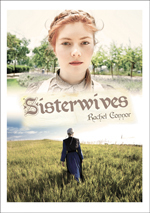 I’m delighted to announce that Sisterwives is now available in e-book format via Kindle. It will set you back the princely sum of £2.01 (at least, at the time of going to press). As a way of celebrating its (re)launch, I’m offering to give away 2 paperback copies of the novel, too, to two randomly selected people. 1. 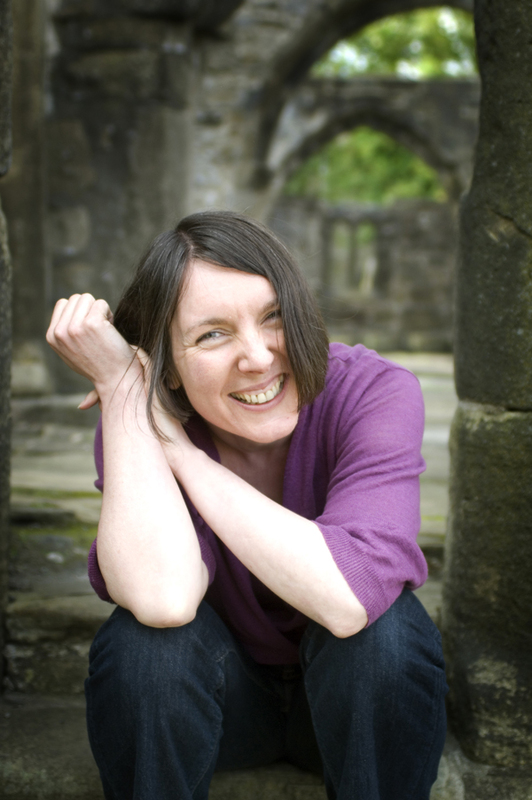 Like my Facebook page, Rachel Connor Writer here. 2. Leave a comment at the bottom of this blog saying which wife in the novel you most identify with, and why. If you haven’t already read the novel, or started it (please do! ), take a look at some of the deleted scenes and out-takes here. On Friday 10 May I’ll randomly pick out two readers who have commented on the blog – but you also need to have liked my Facebook page…and please do spread the word! I like Rebecca’s ‘voice’, I don’t even know exactly why I’m drawn to her. SISTERWIVES is going to be a book I’m going to have a hard putting down I’d say. Thanks for your comment, Mary. My experience so far is that people are drawn more to one character than another – and so far it seems to be mostly Rebecca! I suppose I’m interested in why that might be, though I agree that it’s not always so tangible. Hope you do enjoy reading the novel. Mary – if you message me your contact details, I’ll put a copy of Sisterwives in the post to you. Next post: What stops you writing?